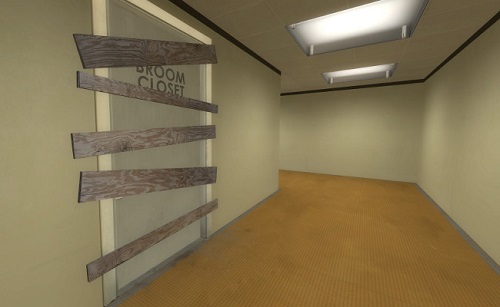 This week I wrote about the meaning behind The Stanley Parable as a first person walker. We all know The Stanley Parable is about choice in video games. The game is nice enough to tell us this fact over and over. But the game takes the form of a first person walker, a genre by its nature is a minimalization of some aspect of a video game. Previously, I only had examples that were minimalizations of genres. But when you look at The Stanley Parable it isn’t a reduced version of a genre, but trend many different types of games incorporate – choices. We all know The Stanley Parable is about choice in video games, I decided to loo at how it is about choice in video games where player in put intersect with game design. The Stanley Parable is a neat metaphor for how video games handle choice because it layers it into the aspect video games do best – spatial relativity. It allows us to see the concept of them much easier than in the more abstract narrative implementations they normally have. Go and read my point in more detail over at PopMatters.